Finally. The Agent-Powered Answer to the Portals. 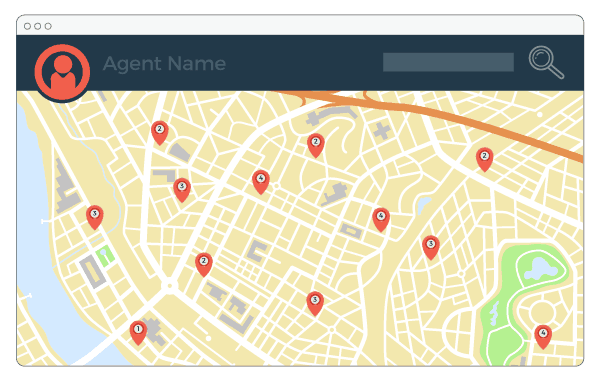 Take back control of online traffic with the national lead-gen network built by agents for agents. Finally. The Agent-Powered Alternative to the Portals. It’s a national lead network built for agents by agents to compete with the major national portals and drastically lower agents’ marketing costs. How can it help agents compete with the portals? It gives consumers a national home search experience that matches the major portals feature for feature. Alliance members get a branded site on the network that covers MLS properties in their local market; the network connects all of these member sites to form a national search with no dead-ends! Purchase a membership today and you’ll get your piece of a national home search network that covers your local market area. Through a nationwide exchange of home buyer and seller search traffic, you’ll connect with more leads than possible through your traditional website. No zip codes. Define your real market area. 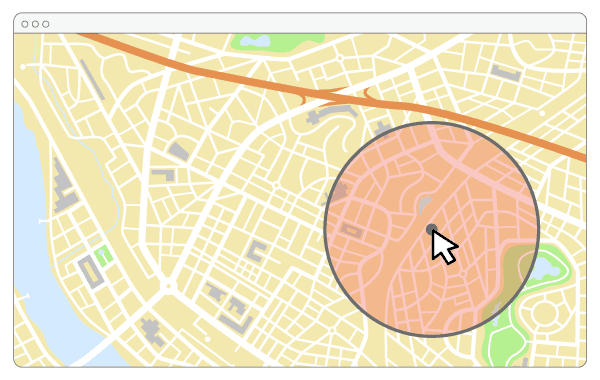 By drawing your market area boundary on a map, you control exactly where your potential leads come from. This means you get only relevant site traffic and better quality prospects. With your membership, you get a state-of-the art home search site, where the national network sends buyers and sellers searching in your market. It’s totally branded to you and you’ll get notifications every time someone searches on your site and info on what they searched. No need to purchase zip codes and lock out competition. You get to specify exactly where you do business so you receive only relevant home buyer and sellers searching your market. 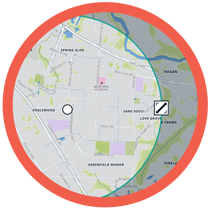 You get your own home search site that matches the portals feature for feature. It’s connected to a national network of thousands of Alliance members to create a portal-like experience for consumers. Let the network drive home buyers and sellers to you. Through a nation wide exchange between agents, you’ll reach more local prospects than you possibly could through your traditional website. Have questions or comments about Search Alliance? We’d love to discuss them with you!